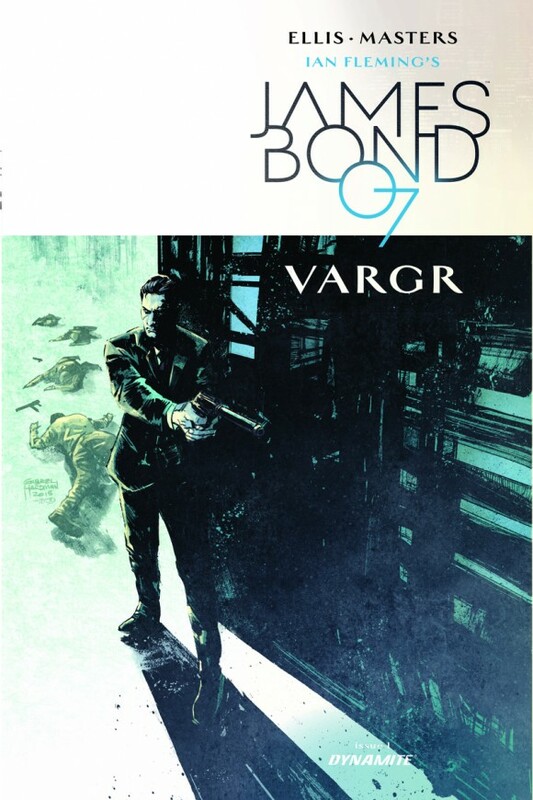 EXCLUSIVE: In Part 004 of our series, we talk to another of the top-flight cover artists for Dynamite’s James Bond: VARGR #1. It’s 007 WEEK! Spectre comes out Friday here in the States — but that’s not all, for comics fans. Dynamite brings us something long overdue: The first James Bond comic book in ages. And Dynamite, in concert with the Ian Fleming estate, didn’t mess around, selecting Warren Ellis as the writer. The artist is Jason Masters — and as can be expected, there is an array of covers for Issue #1. Every day this week, we’re featuring one at 13th Dimension — with brief commentary from the artist — including illustrators like Dan Panosian, Jock and Dom Reardon. Part 001: Dom Reardon, click here. Part 002: Jock, click here. Part 003: Dan Panosian, click here. Dan Greenfield: You went noir. Bond isn’t typically seen as noir. What made you go with that approach? Gabriel Hardman: It was a reaction to the tone I was getting from the script but more so I wanted the piece to distinctly not feel like the glossy, flatly lit style of the films. This isn’t the movie Bond. If anything, this is more the style I visualized when reading Fleming’s books. Also, I don’t think big shadows and noir are synonymous. Noir is more about doomed characters than visuals. Bond definitely isn’t noir, I just wanted him to look cool. Dan: Comics are visual. Movies are visual. Books are not visual. When drawing Bond, how do you try to make Bond “Bond” without aping the look of a specific actor? 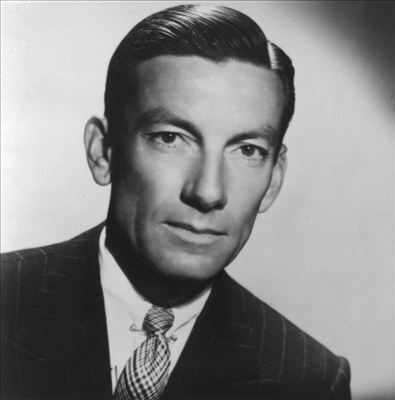 Gabriel: Honestly, I took a cue from Fleming’s comment that to him Bond looked like musician Hoagy Carmichael. I didn’t directly base the look on Carmichael but used that as vague inspiration. And when I read the novels, the tone is so different from the films, I never pictured one of the actors anyway. Dan: That said, pick a Bond, any Bond: Which is your favorite actor, movie or book. Gabriel: Well, my favorite Bond actor is Daniel Craig (in Casino Royale and even, yes, Quantum of Solace…I’m not a fan of Skyfall). 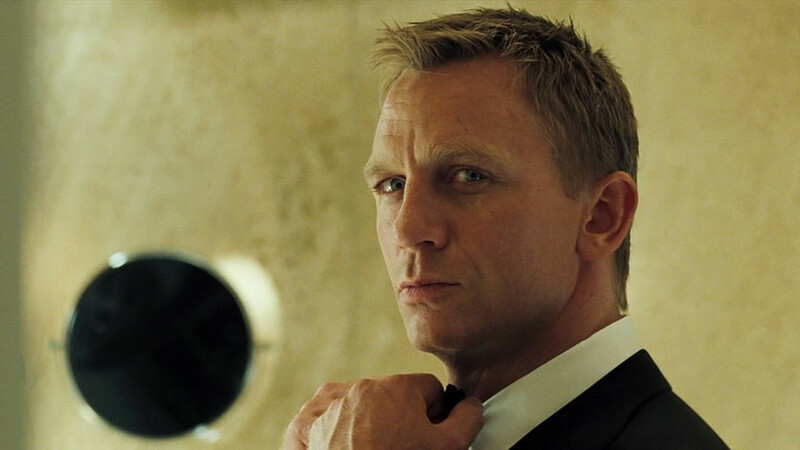 And I’ve seen all the films multiple times so I don’t say this lightly: When he’s great, he’s the best Bond. 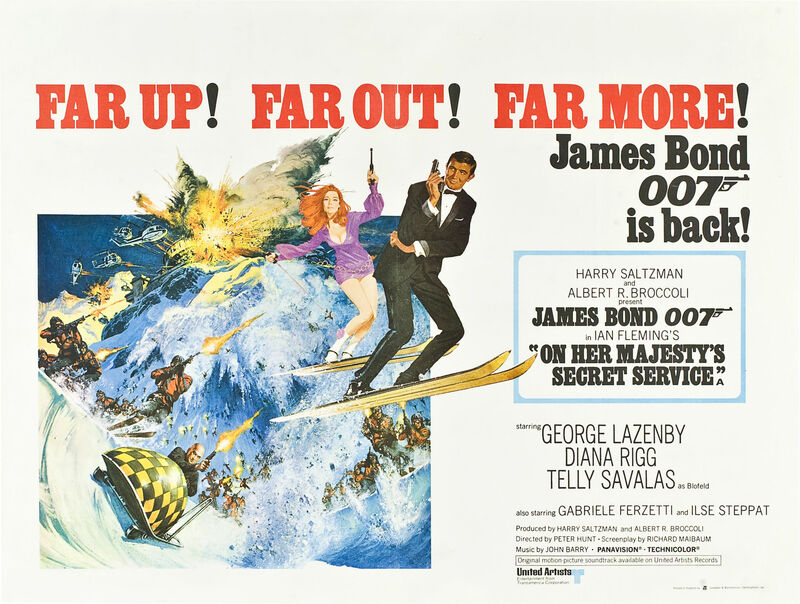 My favorite movie however is On Her Majesty’s Secret Service. Lazenby doesn’t quite cut it but the visceral action in that movie is my favorite thing in the series. 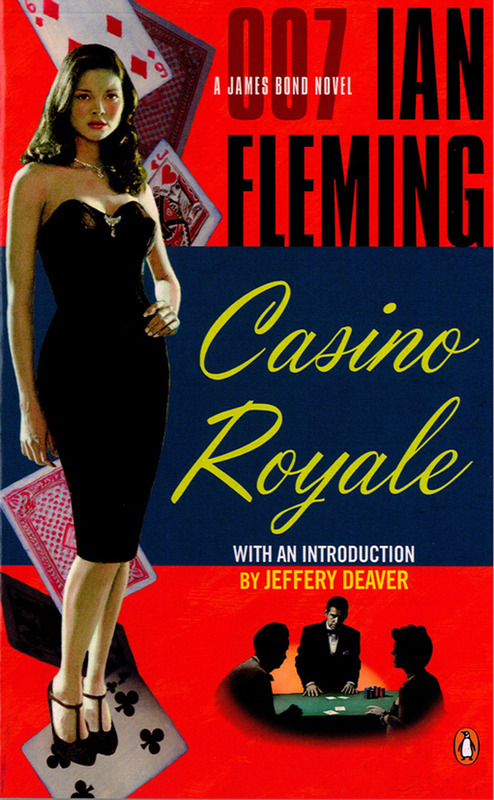 Favorite Fleming novel is Casino Royale. Despite the long, fetishized baccarat chapters, when the story gets going, it’s really great stuff.